BANGKOK — A pilots' organization is warning that soft ground conditions at Bangkok's main international airport, a major regional hub, can cause its taxiways and aircraft parking positions to buckle or otherwise fail. The warning issued this week by the International Federation of Air Line Pilots' Association says soft spots have been reported by flight crews and ground service providers at Suvarnabhumi International Airport since at least 2008. The group issued a similar warning four years ago. The group, which represents over 100,000 pilots worldwide, said it was told by the airport's operator, Airports of Thailand, that the cause of the pavement failures was "deficiencies in the asphalt materials used in pavement construction and the height of the water table below the airport." The airport was built on a former swamp. It said Airports of Thailand said permanent repairs are not expected to begin until at least late 2019, but that a team is on standby around the clock to make stopgap repairs. The association said the conditions have resulted in "soft spots and failures on heavily transited areas after about two years, which is well below the expected pavement life of around seven years." 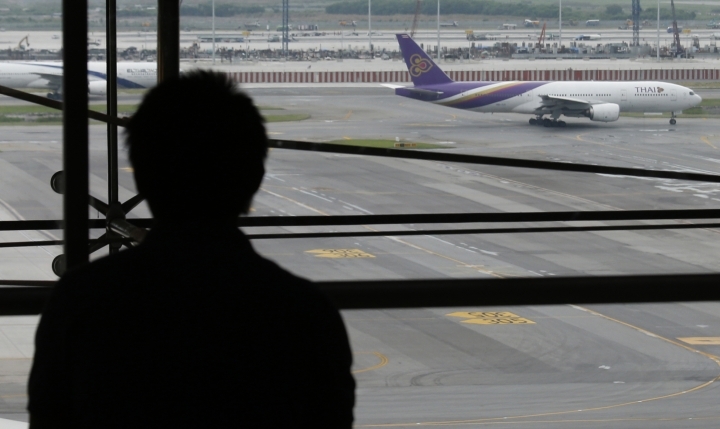 It is not the first time Thailand has come under criticism for its aviation safety standards. The U.S. Federal Aviation Administration downgraded Thailand's safety rating in 2015 to "category 2." 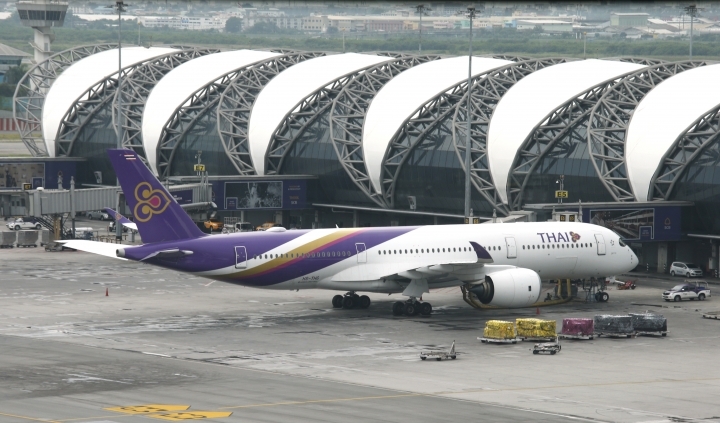 The downgrade signified that Thailand's civil aviation authority is deficient in one or more critical areas or that the country lacks laws and regulations needed to oversee airlines in line with international standards, while also barring Thai airlines from establishing new services to the United States. 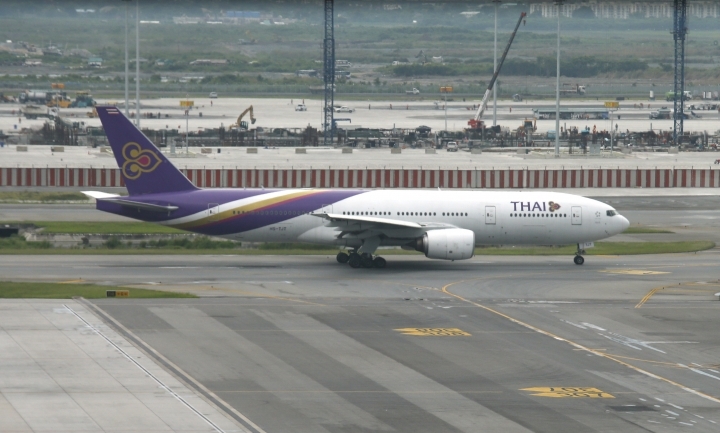 Thai aviation authorities expect its rating to be upgraded later this year. 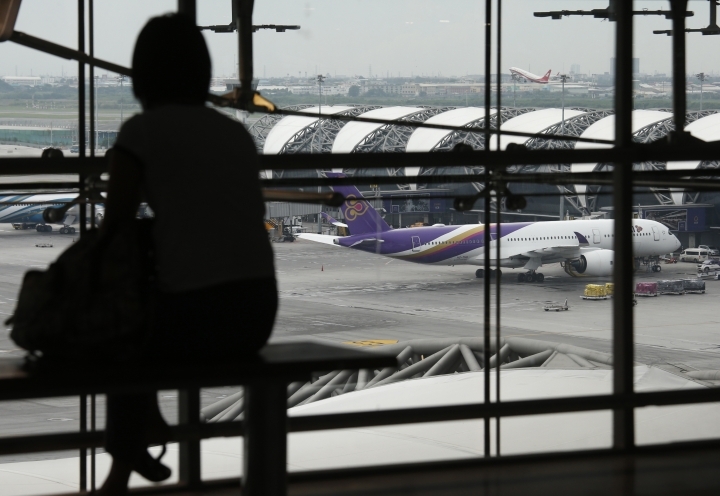 Last October, the U.N.'s International Civil Aviation Organization removed Thailand from its list of countries red-flagged for safety concerns. In June 2014, it had added Thailand to a list of 12 other nations found deficient in managing their airlines. An ICAO spokesman said at the time that its main concern was Thailand's ability to conduct air operator certifications.